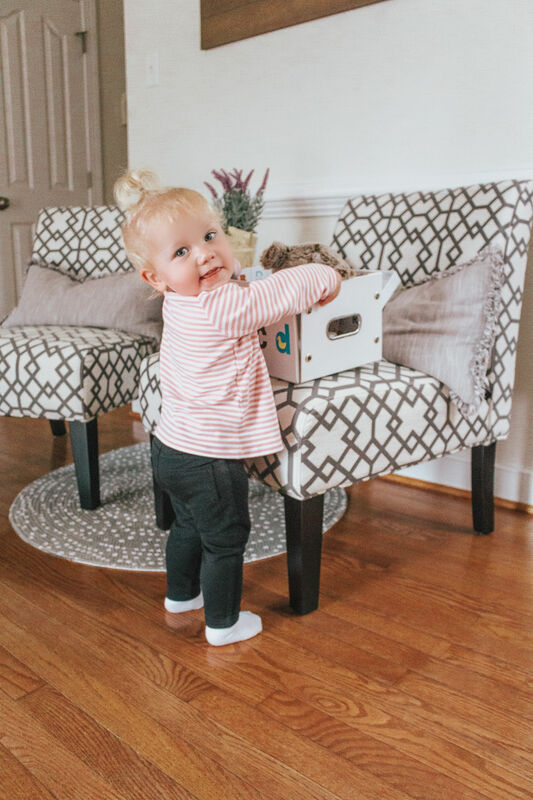 If you are a mama, are soon to be a mama, or even know a mama, this post is for you! Two of my three kids are currently in diapers and I am constantly trying to keep enough of them on hand, without having too many of a certain size before they grow out of them. That doesn’t seem hard, right? Well, it’s harder than you think! I have diapers Brooklyn has outgrown already, some still too big for Blake right now, but I also have this fear of running out of diapers and so I have an entire closet full extras. 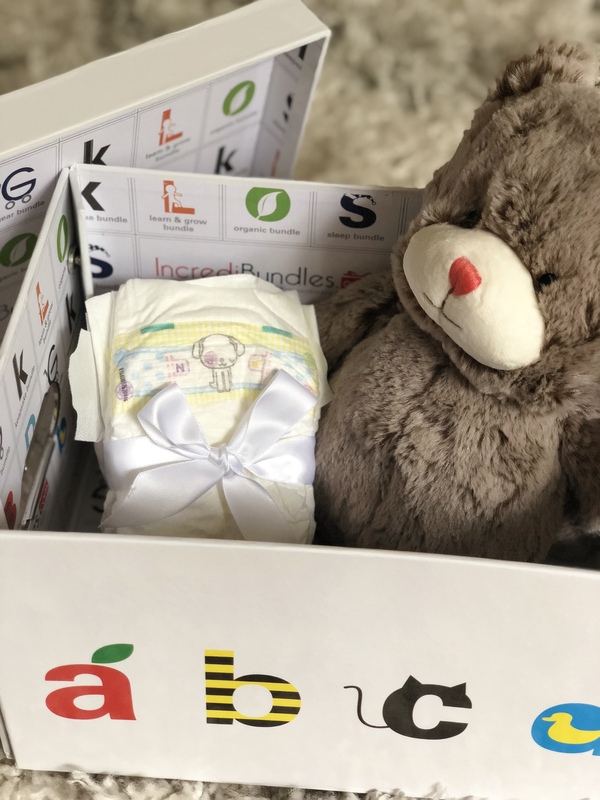 I recently came across IncrediBundlses Baby Gifts and y’all, I have to say – it’s a genius idea! I wanted to test out how it works, and review it for you here on the blog. Here are my thoughts below! 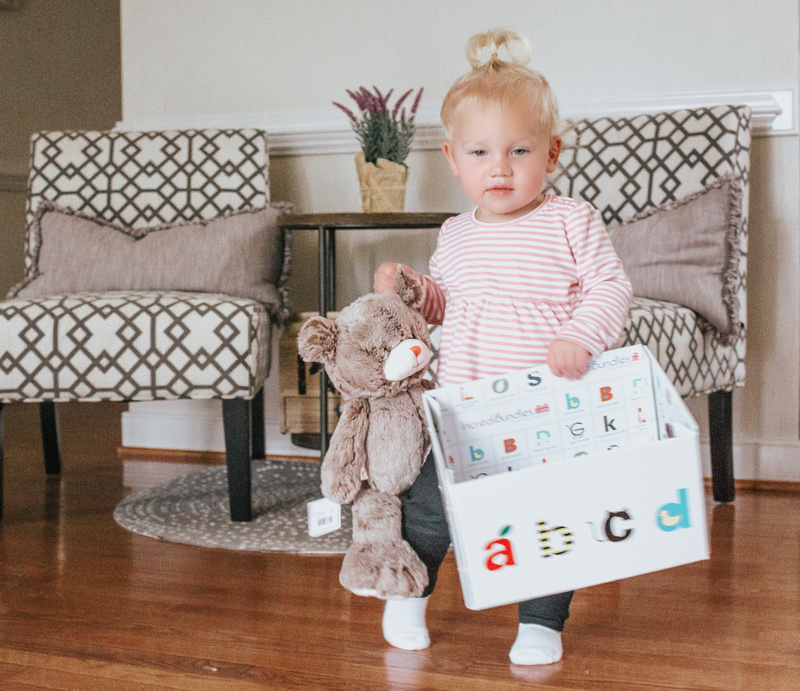 If you know a mama to be and you don’t know what to get them – this is it! 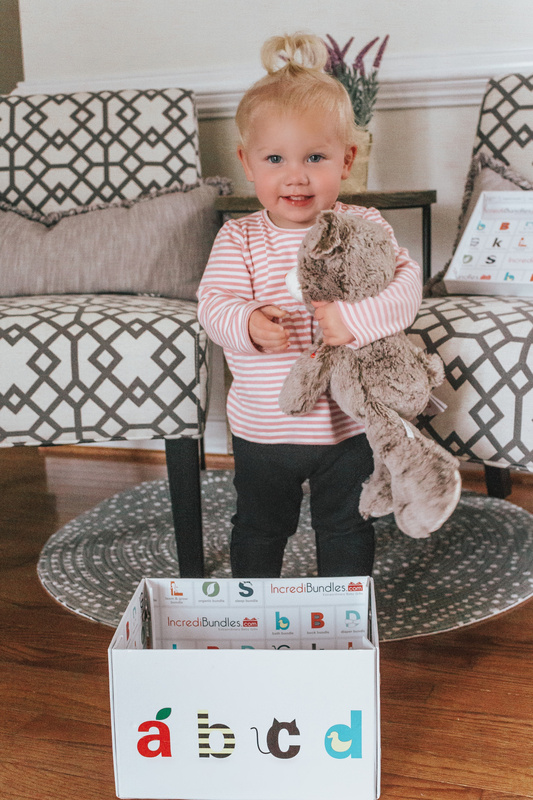 With IncrediBundles, you can give the gift of diapers or wipes, in a subscription length of either 3, 6, 9, or 12 months. 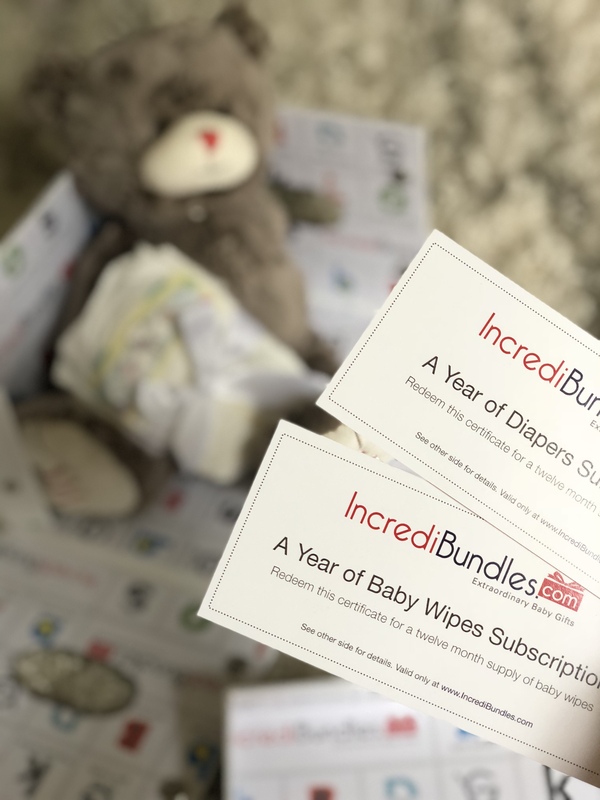 You purchase it online, at IncrediBundles.com, and they will do the work for you and send an adorable announcement package for them to open. It can be send directly to them, or to you so you can give the gift in person. In the box they’ll get a premium plush teddy bear, with a certificate and code for the subscription you purchased. You could do a simple 3 month subscription if the gift is just from you, or you could go in with friends or the office and so a 6, 9 or 12 month subscription! It could also be for a first birthday or holiday gift. You can order the diaper subscription here! 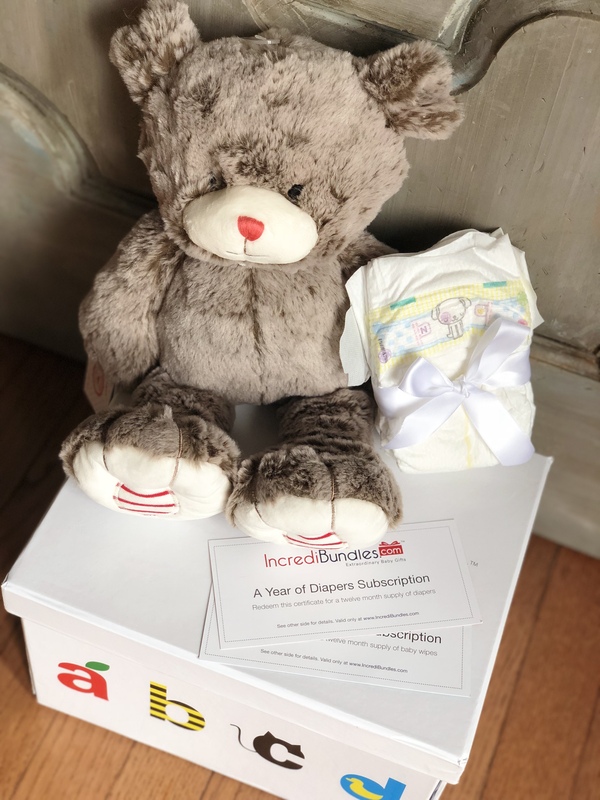 So, let’s pretend I received this IncrediBundles announcement package as a gift at my baby shower. All you have to do is take the certificate with the code code and go onto their site, IncrediBundles.com. I was able to try it out myself, and the process was incredibly easy (see what I did there…!). And just like that, I’ve redeemed my gift! My favorite part about it, is the answer to my problem above. 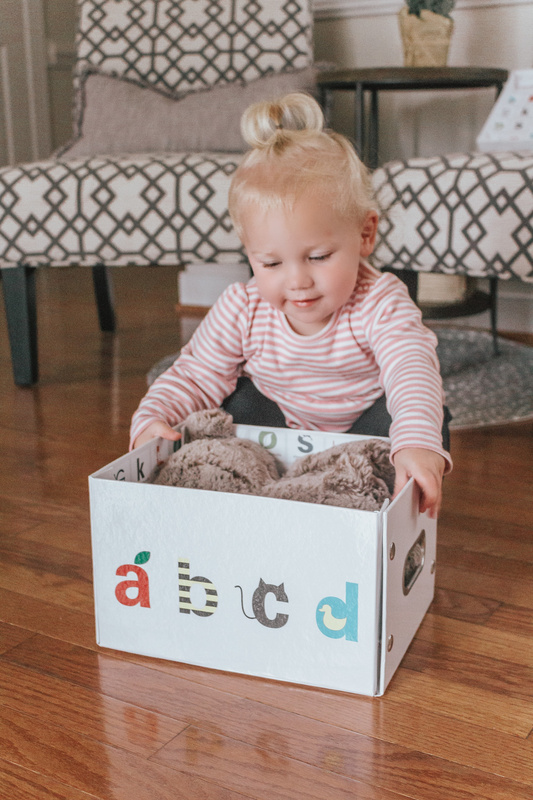 You order one month’s supply at a time, in the size you need, and the brand you love (they offer different styles of Pampers, Huggies, Luvs, and Member’s Mark brands). I love it because you order what you want, when you want it, as often as you need it. 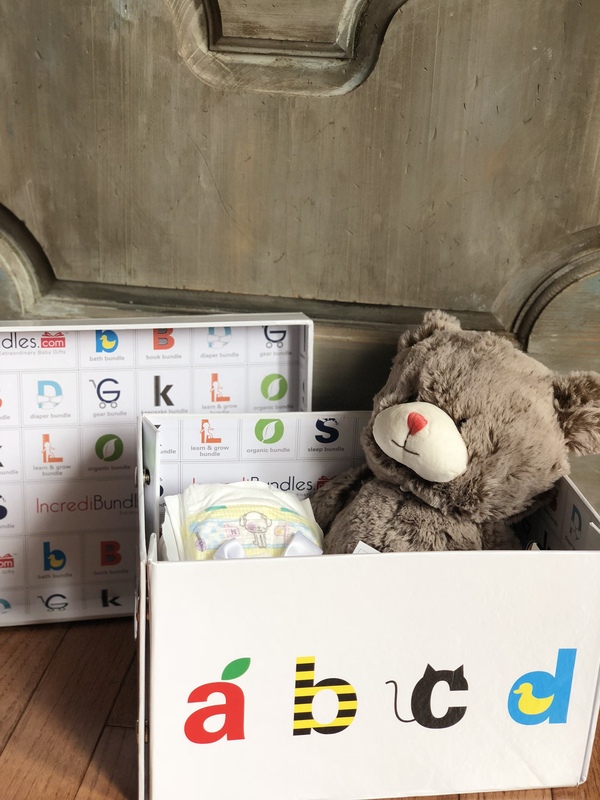 For example, if you have a 12 month supply of diapers, you will have 12 different installments and you can place those orders just as you wish. They even have a diaper size guide on the site if needed. I totally recommend IncrediBundles and ordering process was such a breeze! Hassle free and easy to use, perfect for any new or busy mama! 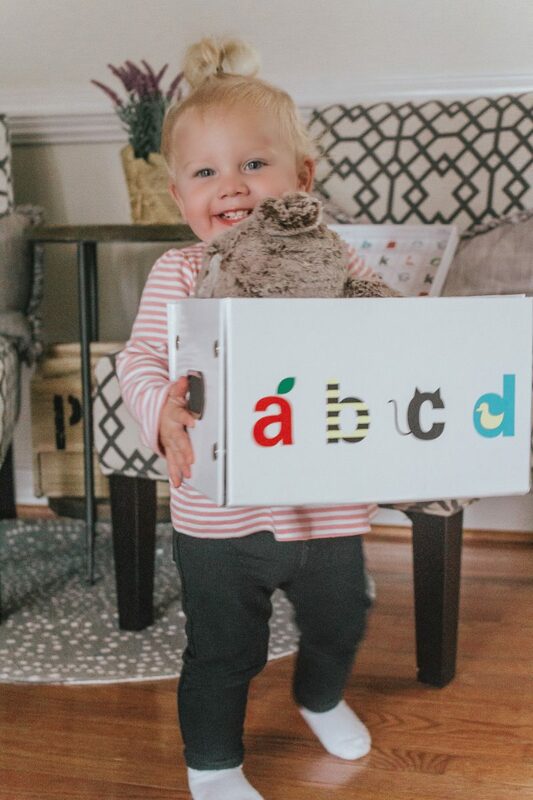 I’m so excited to be giving away a THREE MONTH diaper subscription and entering to win is super easy! 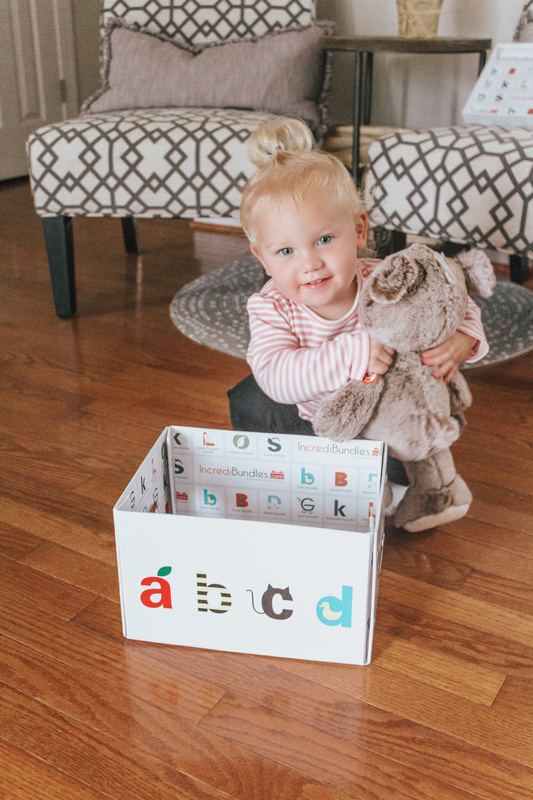 Make sure you’re following @accordingtoblaire and @incredibundles_babygifts on instagram, and tag 2 friends. You can also comment on this blog post for an additional entry. The giveaway will last 5 days, and I will randomly select on lucky winner! Open to US entrants only.